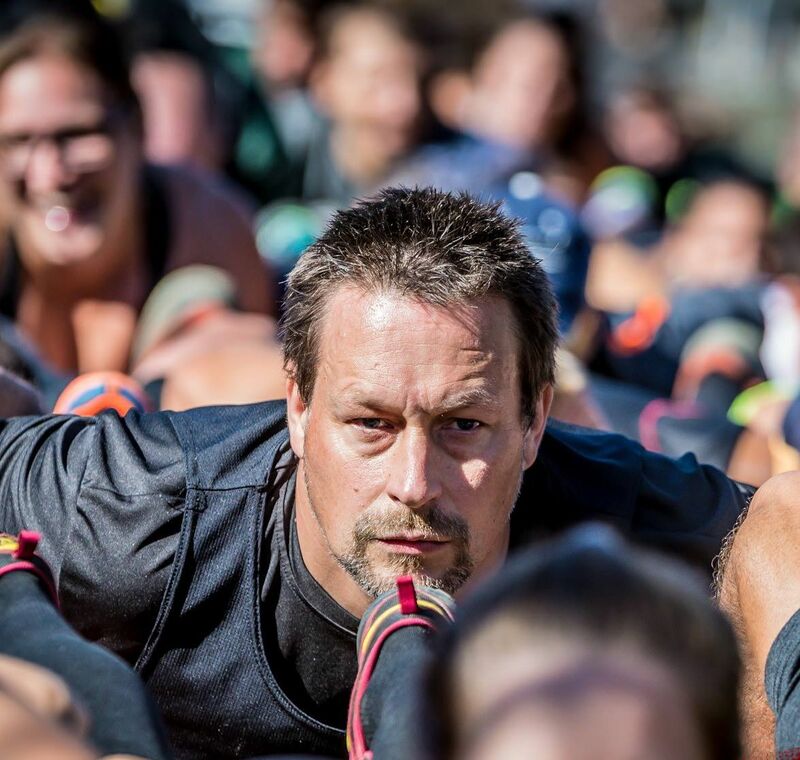 I’m not sure if you’ve noticed but Canadians have been taking over half the podium positions at US Spartan Races as of late…and we’re not just talking about Ryan Atkins and Lindsay Webster. 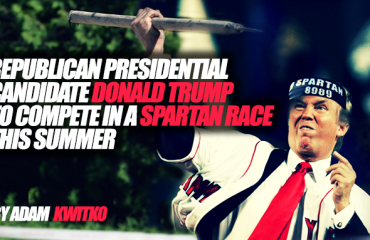 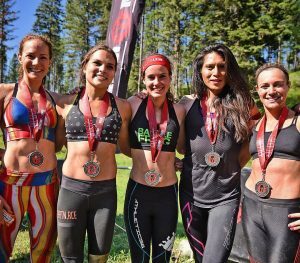 Whether it’s at race venues within close proximity to the US/Canada boarder or Spartan Races of the highest profile including the 2015 Spartan Race World Championships at Lake Tahoe, Canadian OCR athletes are making their mark in the USA. 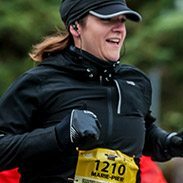 It began in Vermont when Nancy Bourassa (Montreal) and Jesse Bruce (Toronto) won the 2015 Vermont Beast and April Cockshutt (Toronto) placed 2nd. 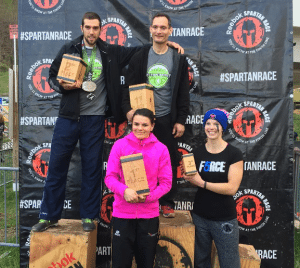 Two weeks later, OCR power couple Lindsay Webster (Caledon) and Ryan Atkins (Caledon) both placed second and Rachel Paquette (Victoriaville) placed 3rd in the most competitive field of the 2015 Spartan Race season at the Spartan Race World Championships, which included elite qualifiers from 15 countries. 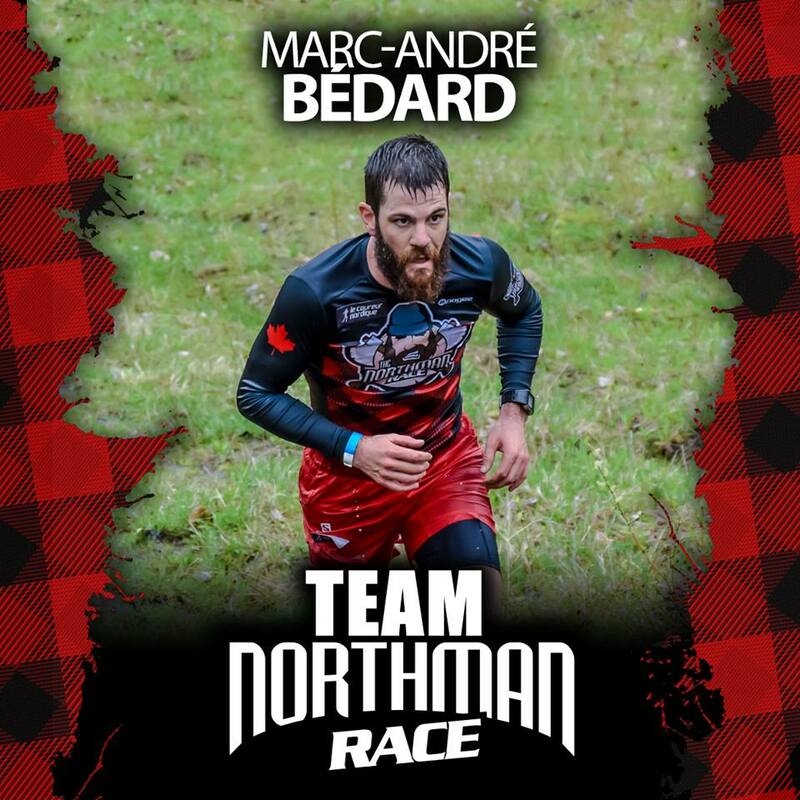 The next day Michelle Ford (Vancouver) and Kevin Lavoie (Quebec City) dominated the Ultra Beast World Championships with Alex Devine (Ottawa) taking 3rd place in a last minute come from behind surge. 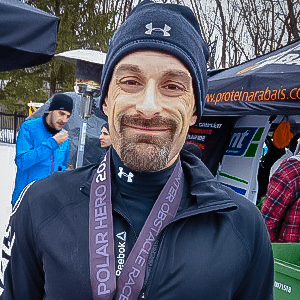 Derek Merkley (Ottawa) win the New Jersey TRI-State Ultra Beast with Morgan McKay (Ottawa) placing 3rd. 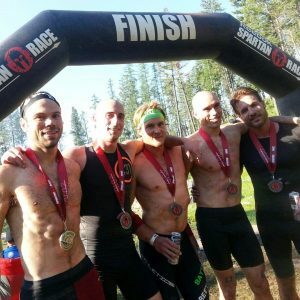 Just one week later marked the Montana Spartan Beast and Sprint weekend with the Sprint on Sunday acting as the first televised race of the 2016 Spartan US Championship Season. 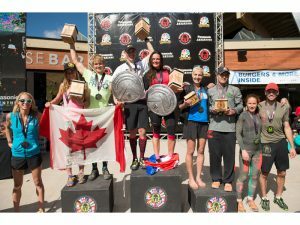 Allison Tai (Vancouver) won the Beast on Saturday, while Jessica Lemon (Calgary) and Austin Azar (Edmonton) both placed third. 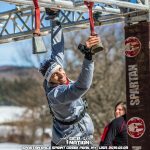 On Sunday Lindsay Webster (Caledon) and Ryan Atkins (Caledon) won despite being up against a large contingency of Spartan Pro Team members and racing the 50 mile NY The North Face Endurance Challenge just one week prior (finishing 5th and 1st respectively). 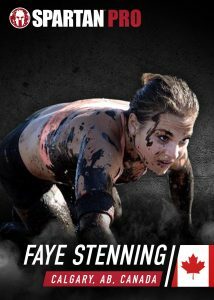 Faye Stenning (Calgary) took 2nd place. 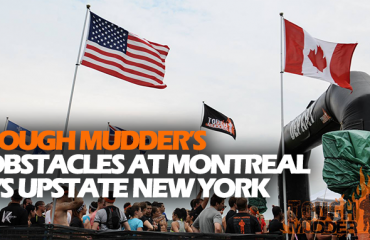 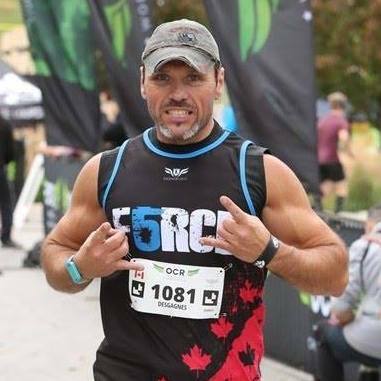 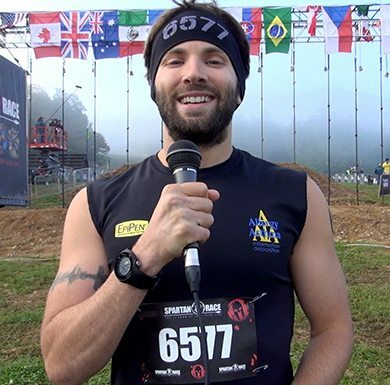 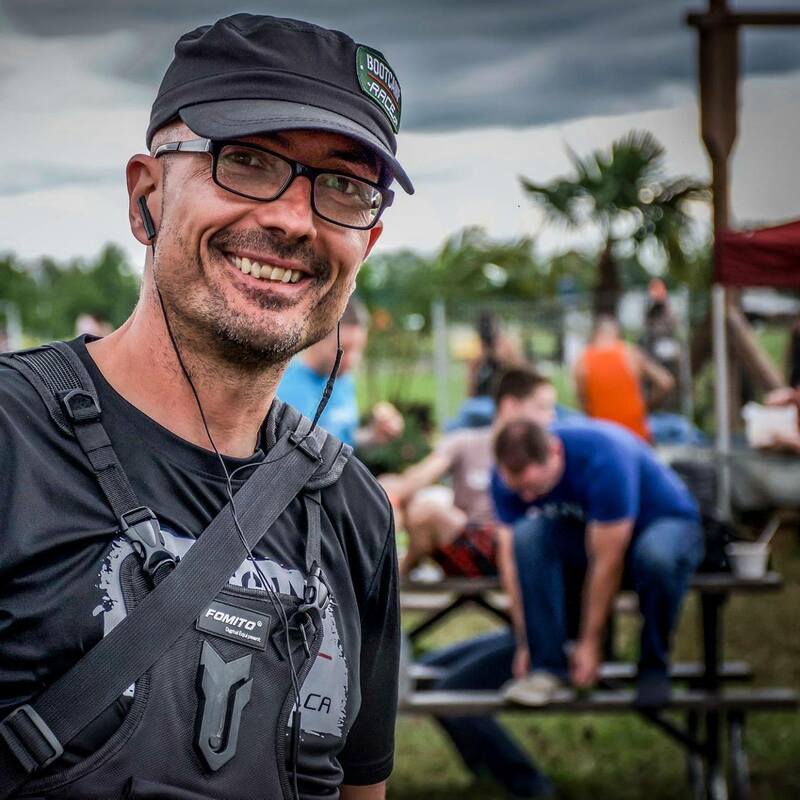 What is the reason for this recent Canadian success at US Spartan Races? 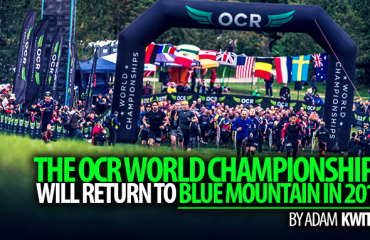 Eastern Canada’s stacked OCR calendar could have something to do with it. 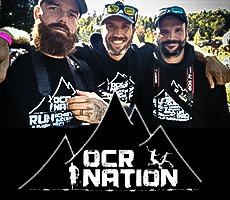 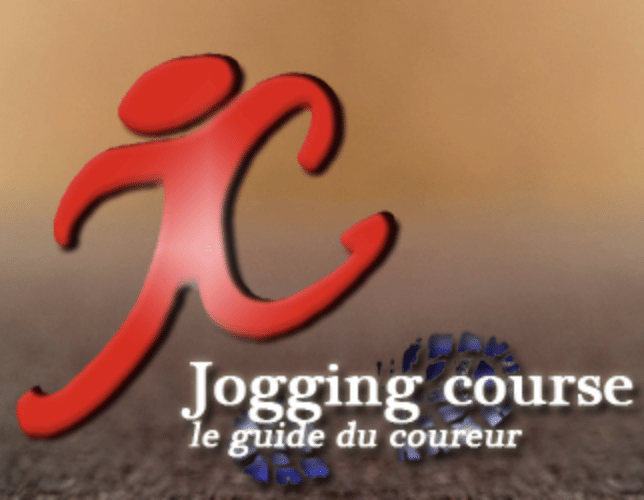 Quality 2-day races nearly every weekend within driving distance of Toronto, Ottawa, Montreal and Quebec City gives a population base of approximately 12 million many options to hone their OCR skills in the spring, summer, fall and even now in the winter with 8 winter OCRs in that area. 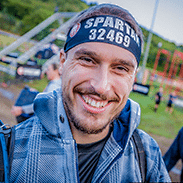 That said, Western Canadians, Faye Stenning; who was recently named to the Spartan Race Pro Team, Allison Tai and Austin Azar in particular, are achieving similar success to their eastern counterparts with a lacking OCR calendar. 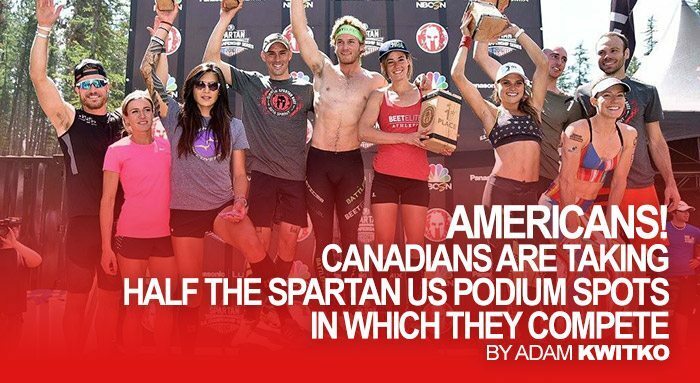 Whatever the reason, this consistent trend of Canadians taking half the podium spots at US Spartan Races appears to only be getting started.